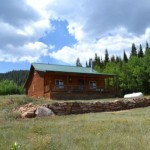 Don’t miss the opportunity to own a quality cabin on over 70 acres! 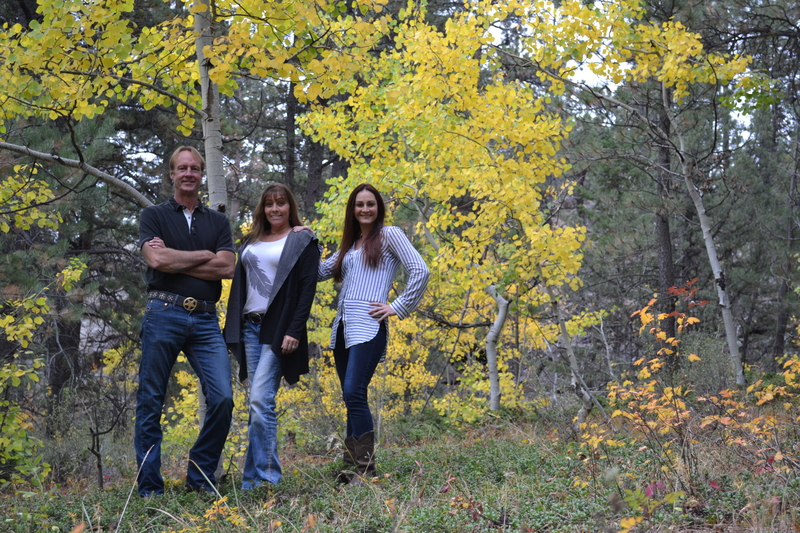 Private, rolling lot w/ timber, aspen, lots of wildlife, & National Forest Frontage. Features all the conveniences of home plus stunning views, wood-burning stove, custom hickory cabinets & shelves, full bath w/ separate tub/shower, & mud room. Powered by solar & wind generator. Includes 2 generators, 2 ATVs, trailer, 2 tractors and lots of storage. 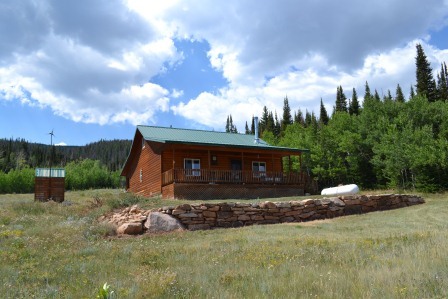 Rare property w/ access to Bull Mountain and fishing in Sand Creek!